The Sacs Strider 900 reflects the features that Sacs are well-known for – beauty, performance and luxury. Every detail of a Sacs rib is built with premium quality materials and finishing with a contemporary design which will turn heads. The Strider 900 is dedicated to those who love a sporting ride, to indulge in speed while retaining absolute comfort. 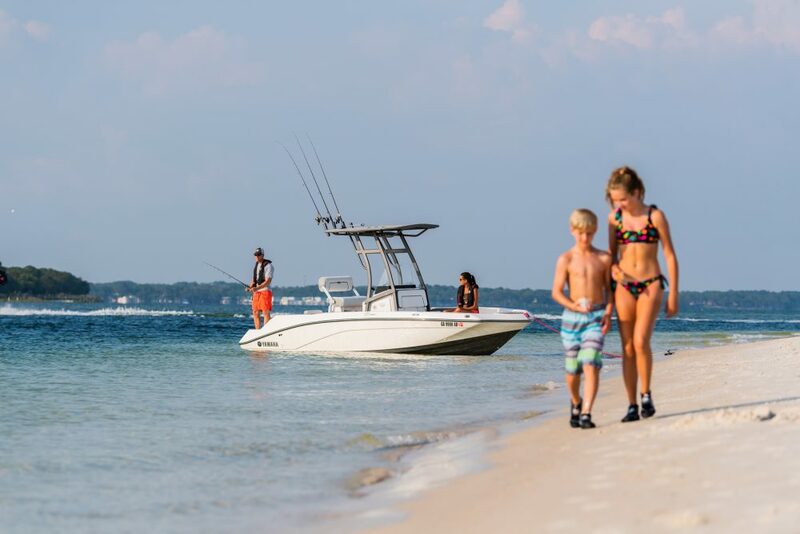 The 900 has many features designed to enhance the enjoyment of both owner and guests. 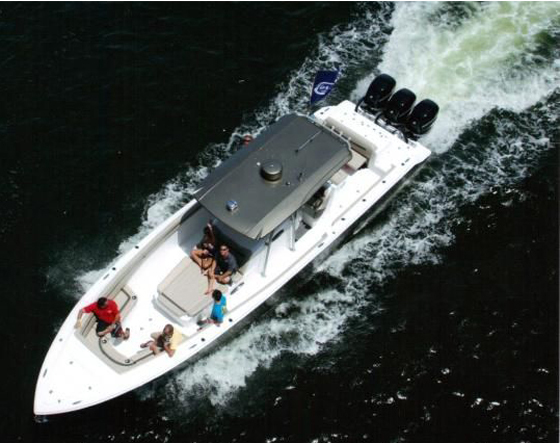 The wide sundecks, comfortable cockpit and day galley with fridge, grill and sink provide an unforgettable day on the water. 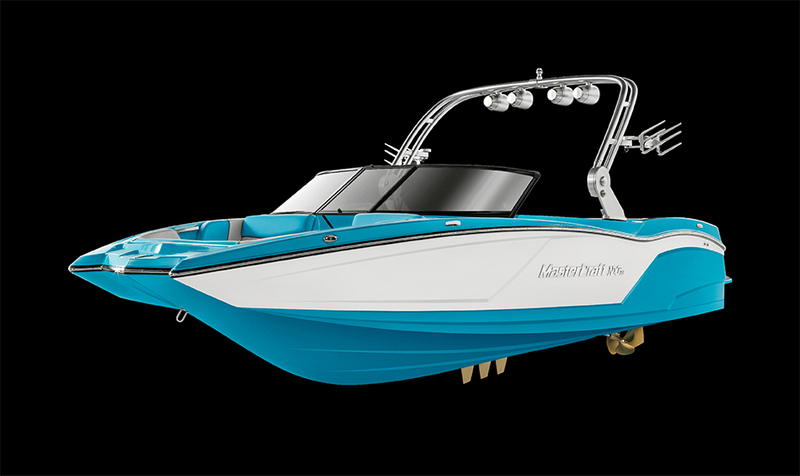 This vessel is fitted with a single Yamaha F350 outboard to provide a reliable, fast and fun performance and has the Sacs “Storm” colour scheme. She has many extras and will be available “water ready” in Menorca in Spring 2019. 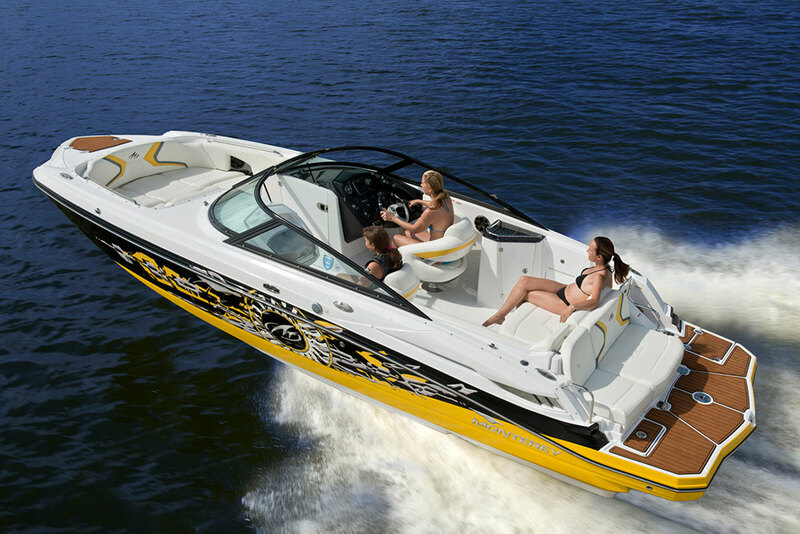 She comes with manufacturer's warranty and a full technical handover and familiarisation. Contact us for further information and a full quotation on (+34) 971 354 208.